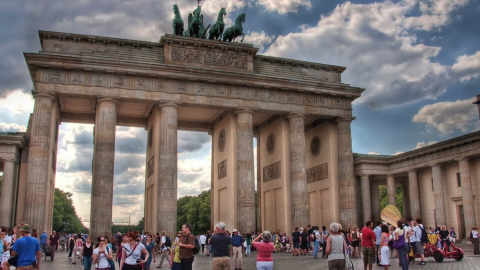 How to Find Affordable Accommodation in Berlin ? 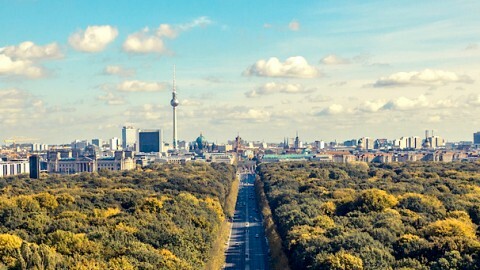 Home How to Find Affordable Accommodation in Berlin ? 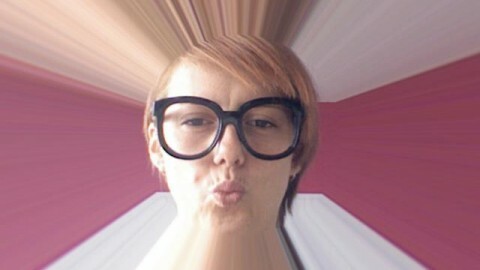 Attractive, vibrant and dynamic. This is Berlin, a city where people are constantly moving from or to. However, moving to Berlin can be stressful especially when it comes to finding a place to live! 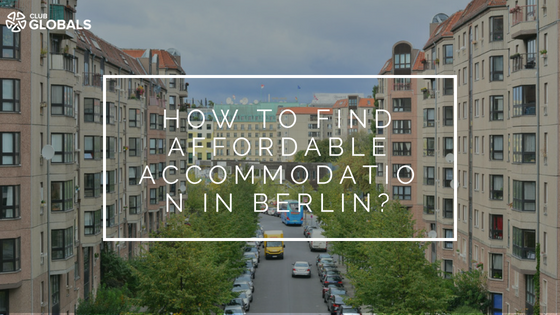 To find affordable accommodation in Berlin, the first thing you do when looking for a flat is to filter them by price, you have a maximum budget and don’t want to outgrow it. A good tip is to be ready to negotiate, sometimes in order to have the flat, you must be ready to pay a little bit more than what was written in the ad. So go for apartments below your maximum so you still have one card on your sleeve when it comes to negotiations. Since the competition is tough, offering a little bit more can change the game. Please be careful when doing that because some people do not rent their flat for the money but to share a home with other people and to them, you must sell your personality. 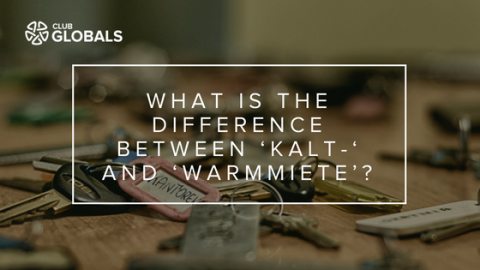 In Germany, shared flats are very common and a great way to meet new people when you’re new in the city. Some flats are of course cleaner than others so you should definitely visit the flat before signing any contract. If you are looking for studios or bigger apartment, the price will increase quickly and agencies might be the best option. The message you send is crucial to get the apartment, it is the first impression that counts. Don’t write a cover letter of 1 page, they won’t read it. The best option is to write a few lines (10 max). 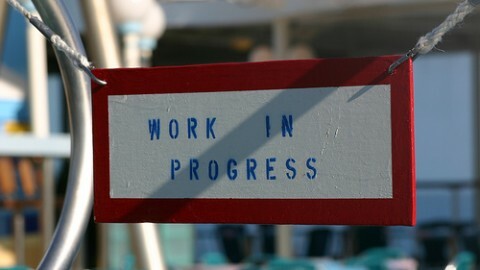 You can start with a general presentation; name, profession, languages spoken. Put the date you want to move in and, if any, the date you want to move out. Then you can share your Facebook profile so they know you are “real” and they can learn more about you. At the end write a few lines on why you want the room/ flat. For instance, because it seems clean or the flatmates seem to look for the same thing as you (some small talks occasionally in the shared kitchen or go out together etc.). You should also ask to visit the flat as soon as possible, it will show your motivation. This will also scare away scammers who will ask you to pay first without visiting anything because they are “not in the country at the moment” and then they send you the keys by mail. 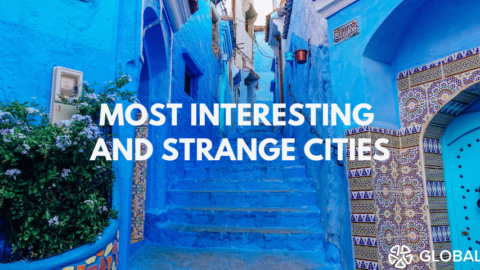 Berlin is a huge city with plenty of residential neighbourhoods, some being more lively than others. You should pay attention to the public transportation access in the neighborhood you choose. Some are more accessible than others and it might take you 15 minutes or more to reach the nearest tram/bus/metro station, which is something to bear in mind when working out your commute to work. Regarding the shared flats (WG in German), ads can be really specific; “only girls” or “only vegans” etc. Even if you want the room don’t try to contact the owner, he or she will not reply. When they ask for specific things (even if it is not fair) they don’t care and will find someone matching the criteria. Ebay Kleine Anzeigen: it is less saturated than WG- gesucht, and people respond more often however you do not have as many offers as in WG-Gesucht. Immowelt: the interesting part of this website is that you can create a profile as a flat seeker. There is also a lot of new ads each day. Mostly long term offers. Studenten-WG: this website offers shared flats for students. Immobilien Scout 24: this website is very diversified for any type of research from shared flats to regular flats. Mostly long term offers. Swapping New Zealand -the green island- for the rain. 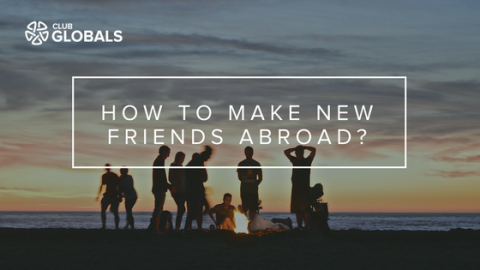 How to Make New Friends Abroad? First steps, challenges and discoveries as an expat in MunichPersonal Nord 17 - How AI & Bots Support Mobile Workers?